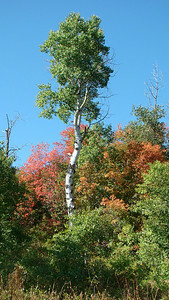 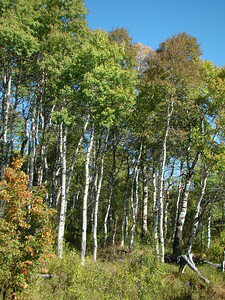 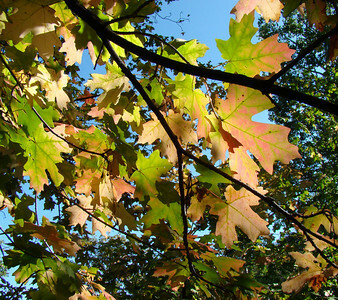 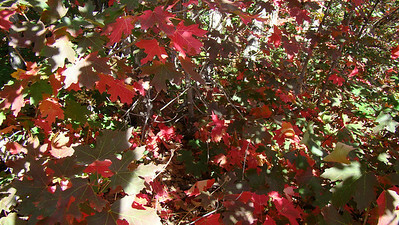 Changing Maples in morning light. 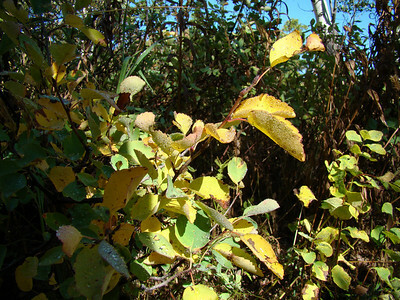 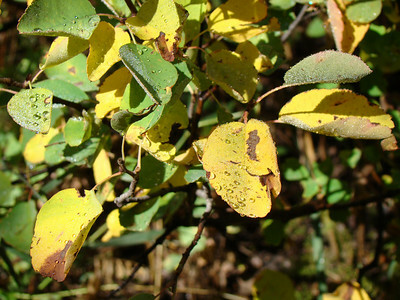 Morning dew on Aspen leafs. 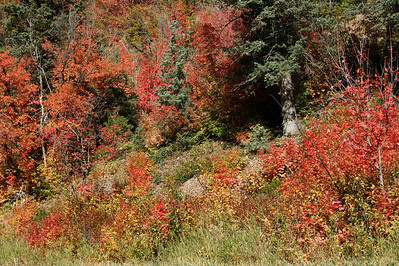 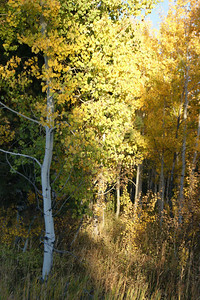 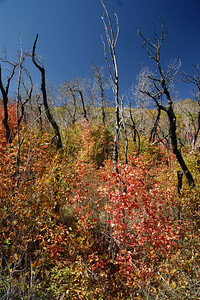 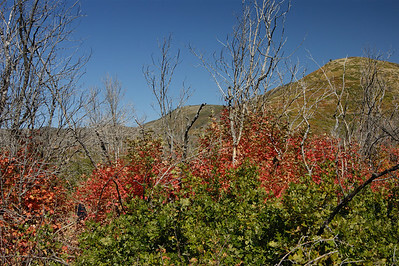 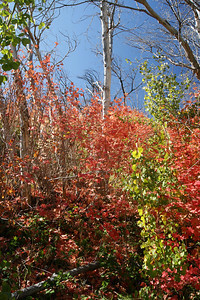 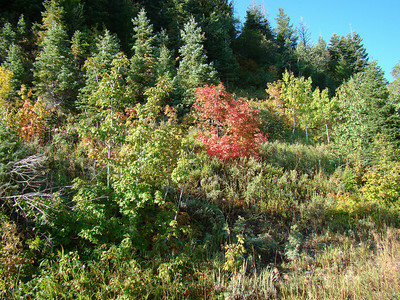 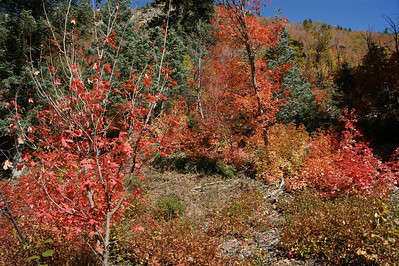 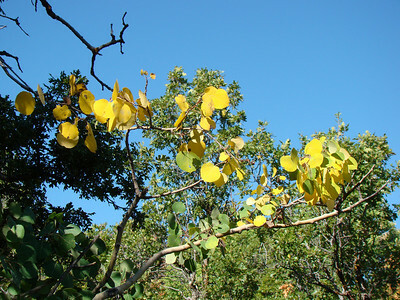 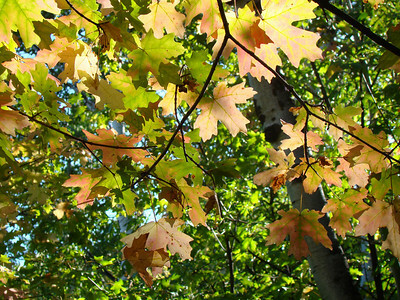 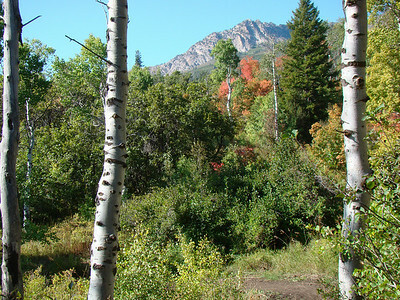 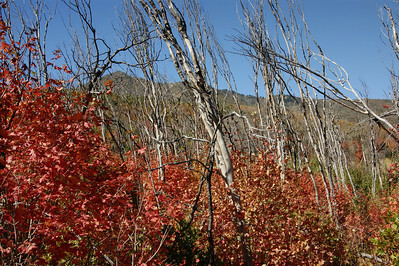 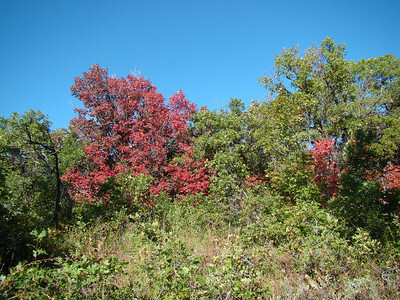 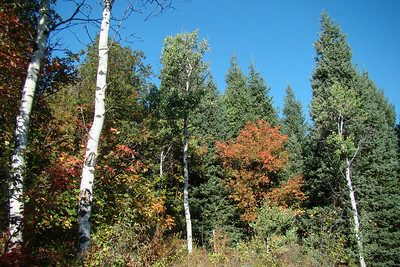 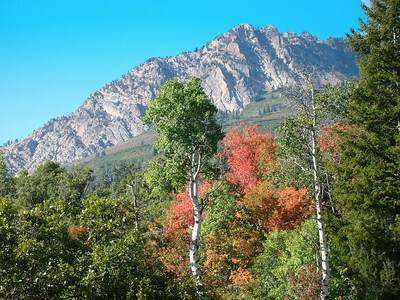 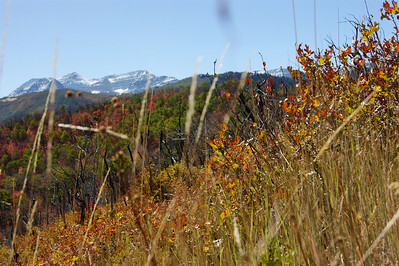 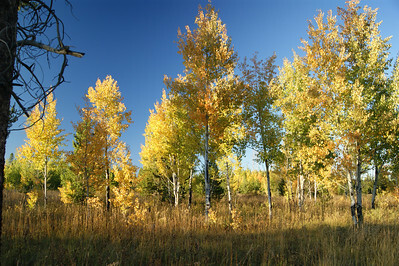 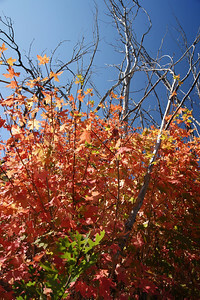 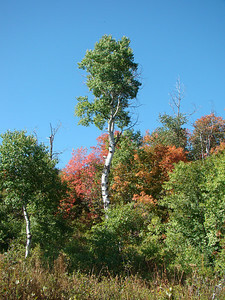 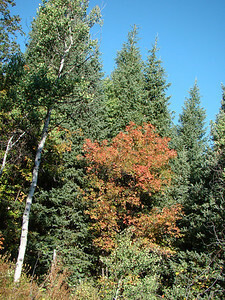 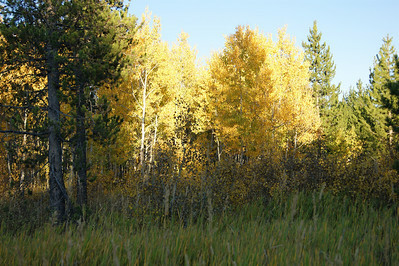 Fall Maples against Oak Green, Wasatch Mountains. 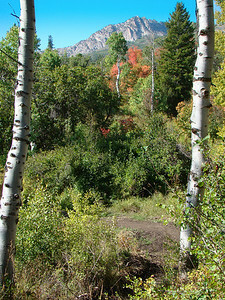 Snow Basin, Utah peaks in the fall. 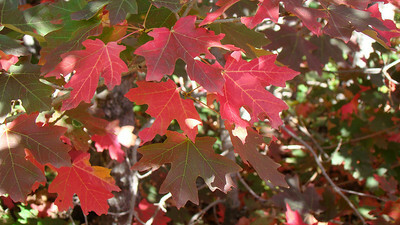 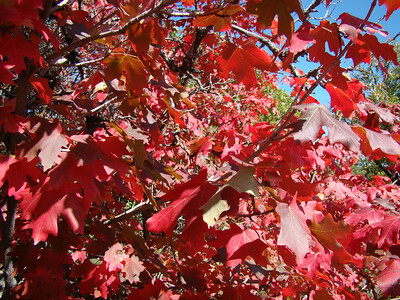 Fall Maples, the color of red, Snow Basin Utah.